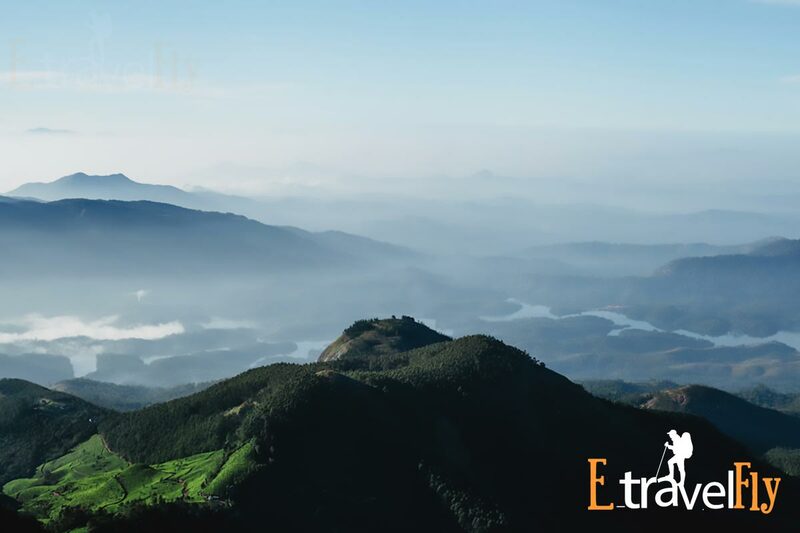 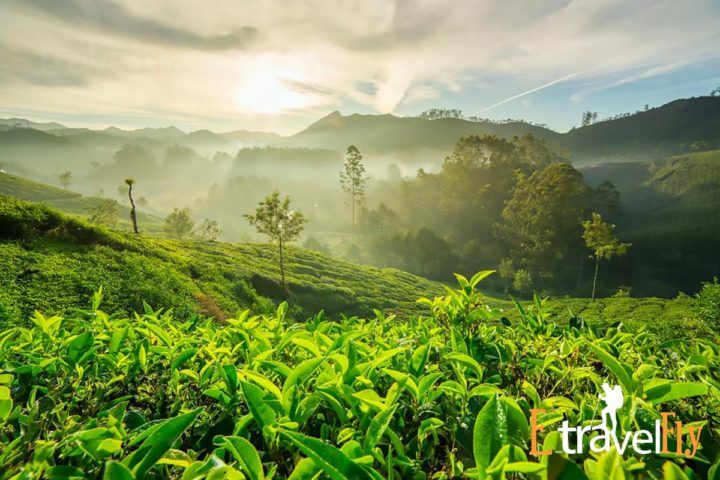 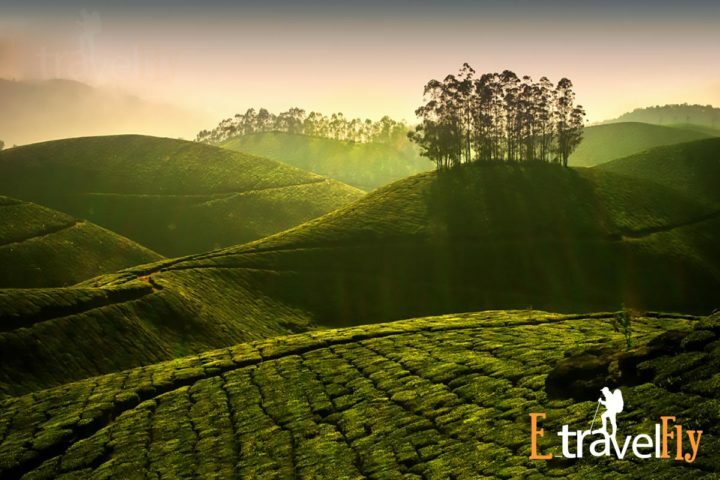 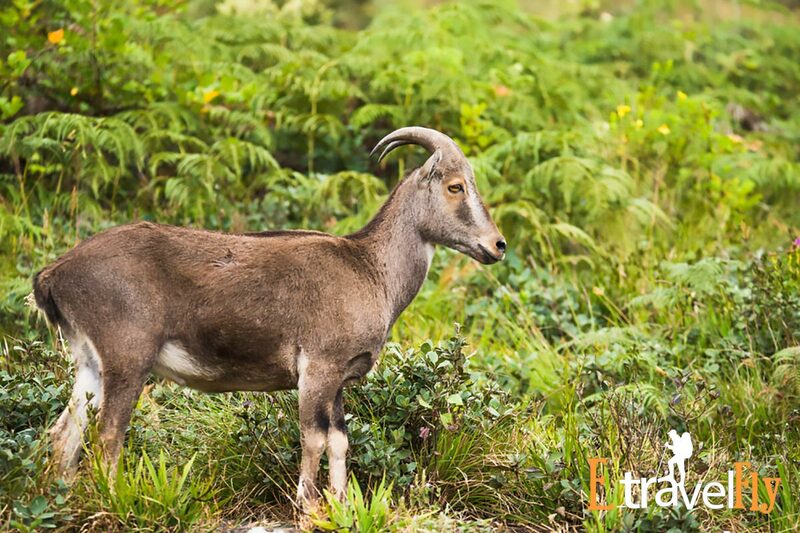 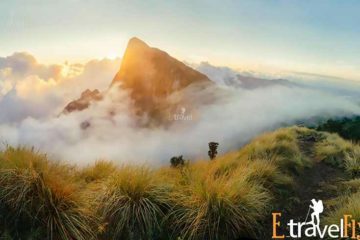 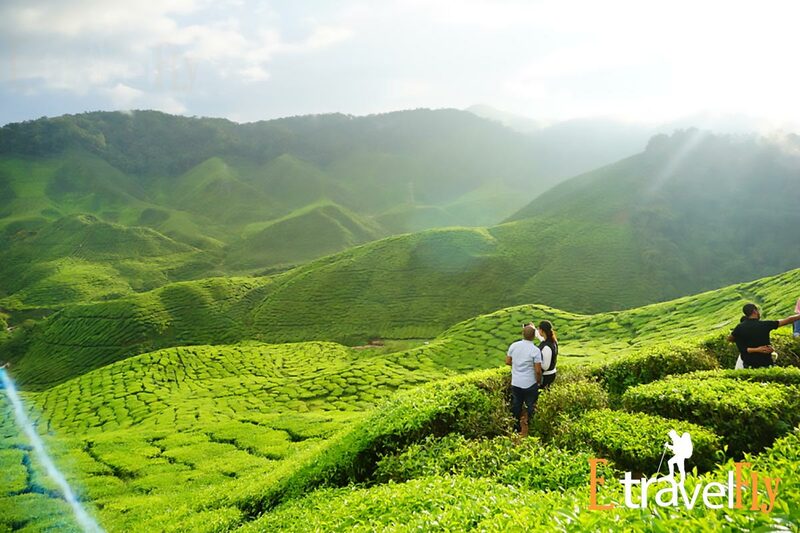 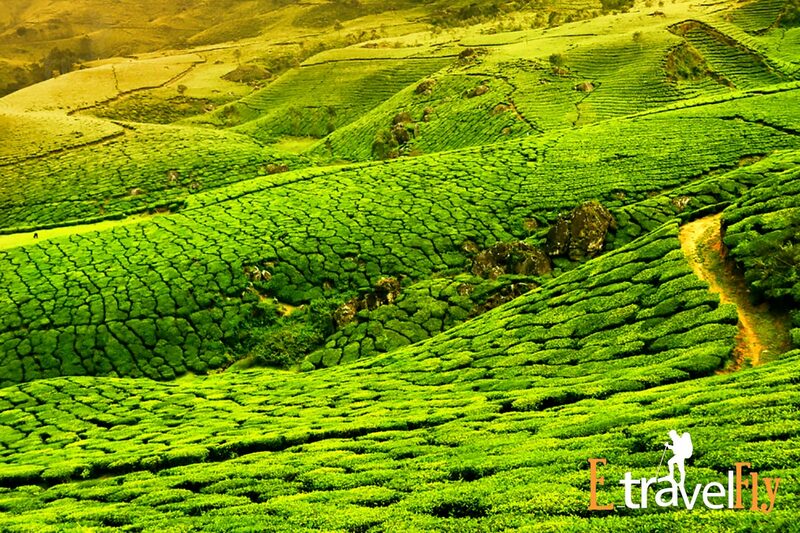 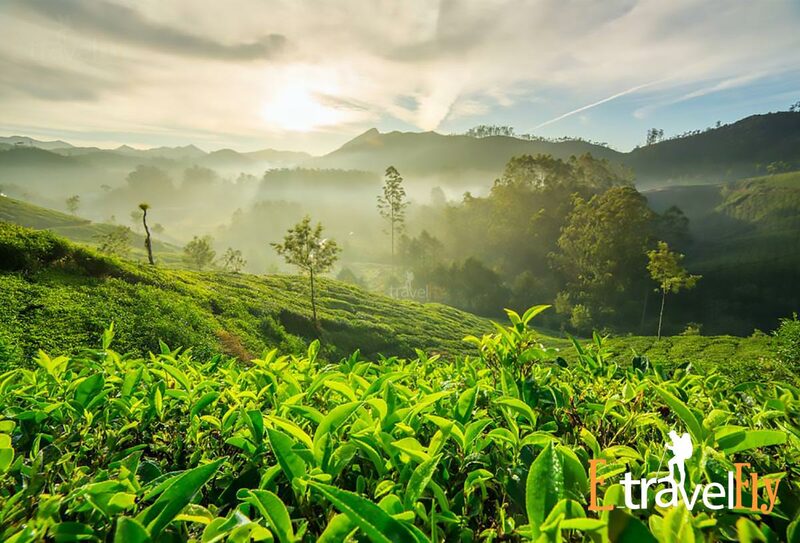 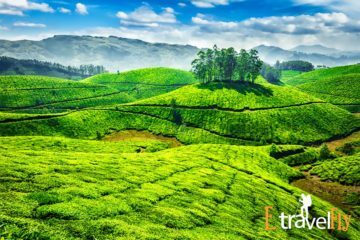 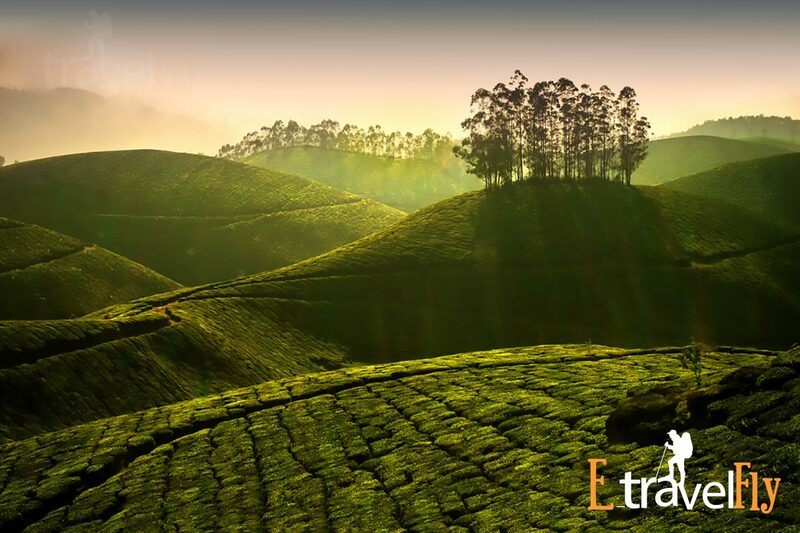 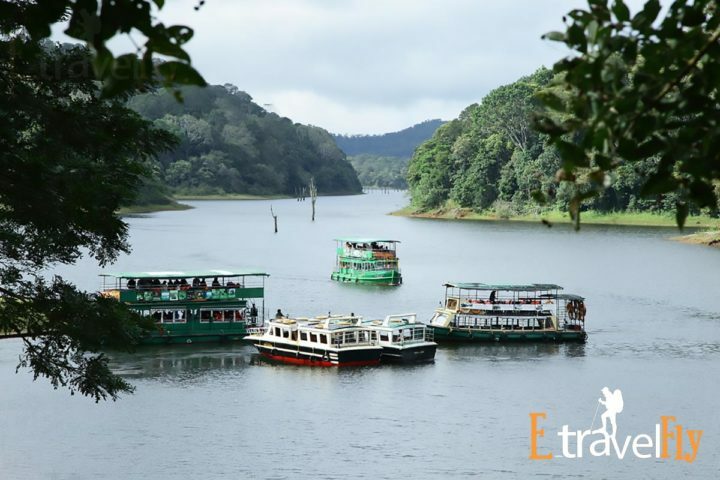 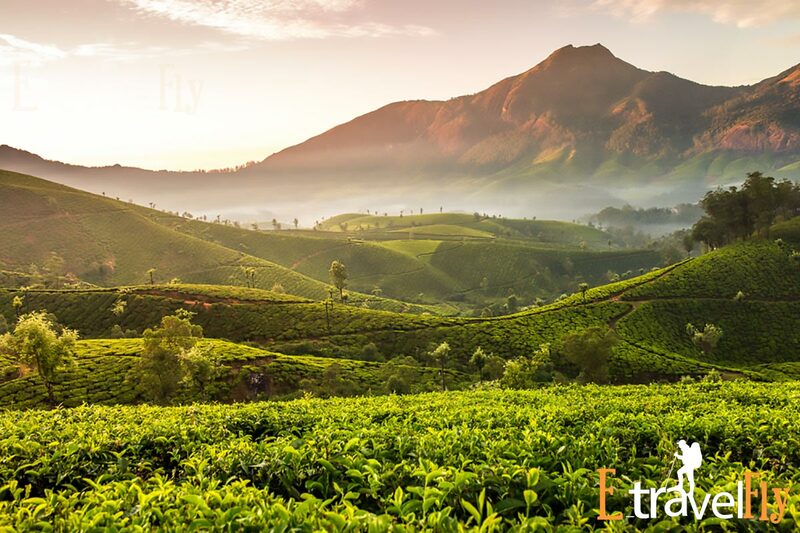 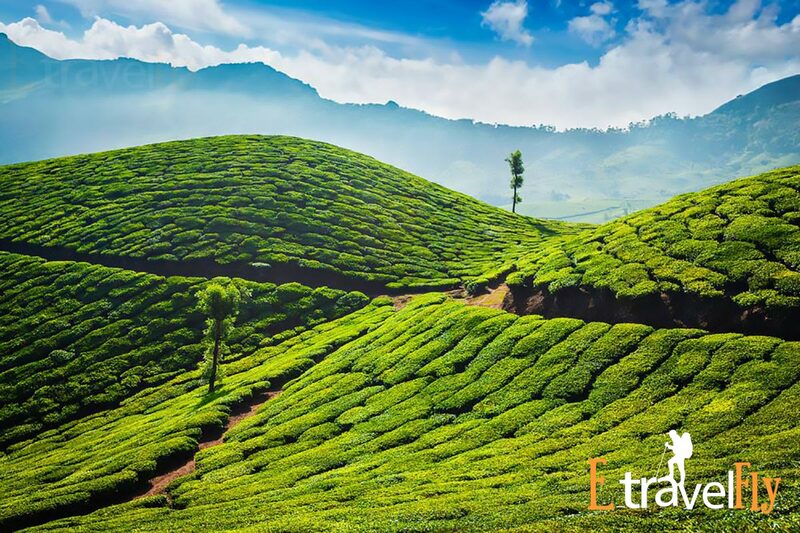 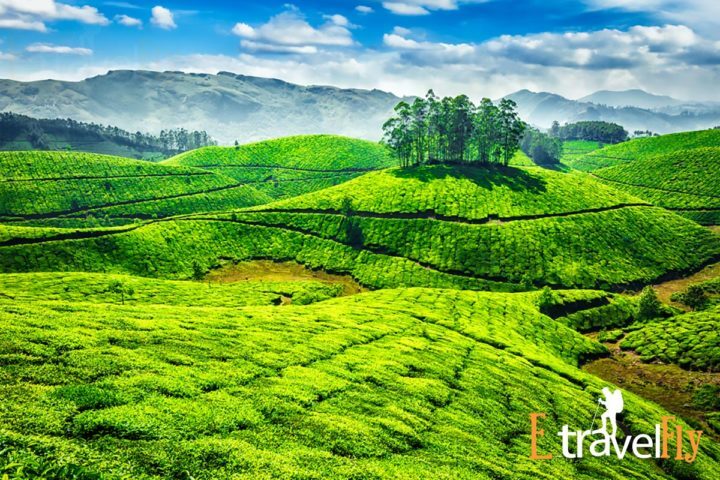 Munnar packages Discover the calm and stunning state of Kerala with the exclusive 5 Nights & 6 Days Kerala family tour package. 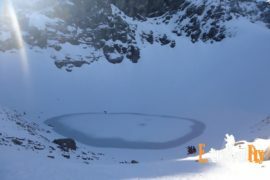 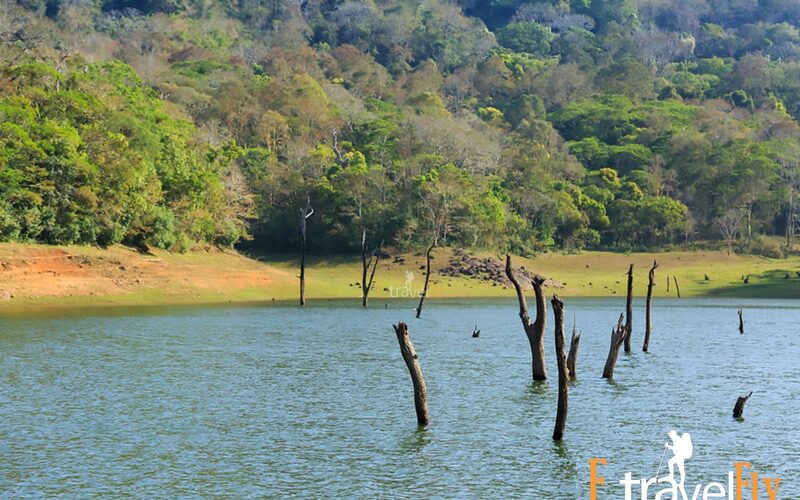 It is full of fun activities and exotic sightseeing experiences perfect for a family trip. After reaching Munnar, you will be checked-in the hotel. 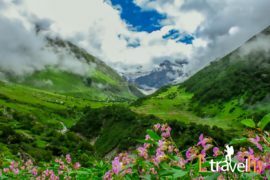 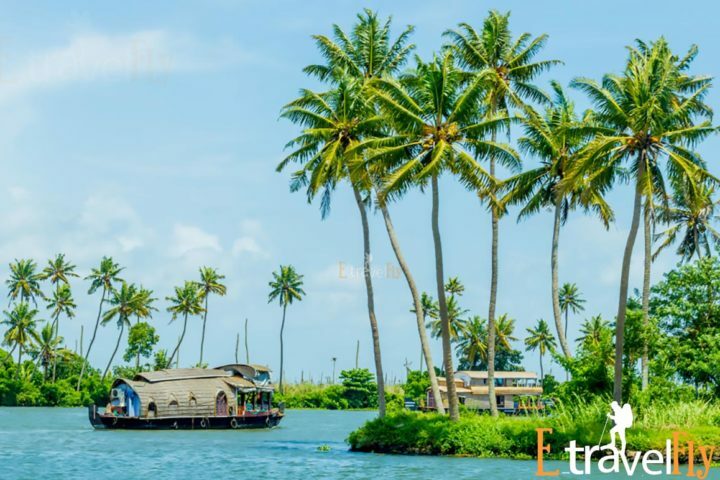 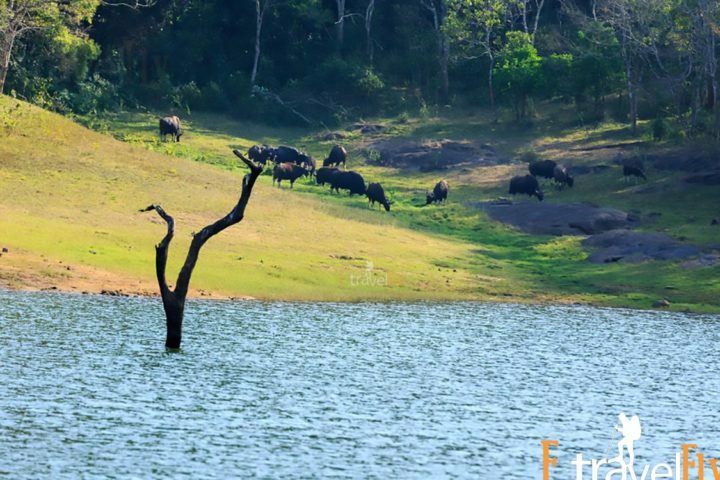 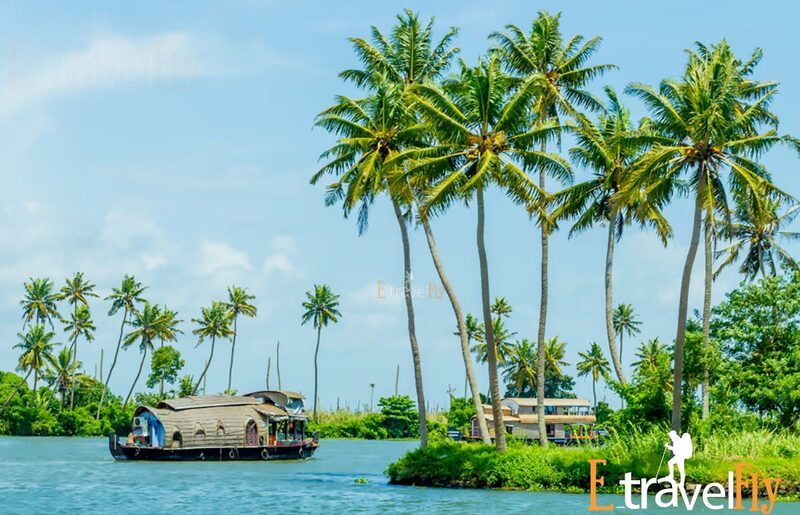 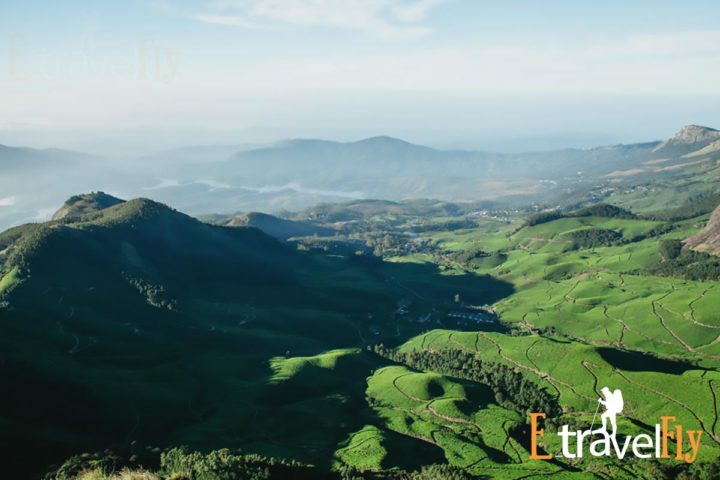 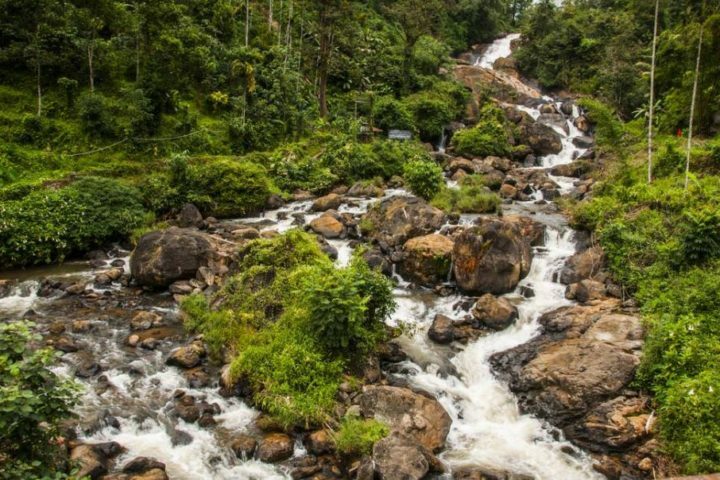 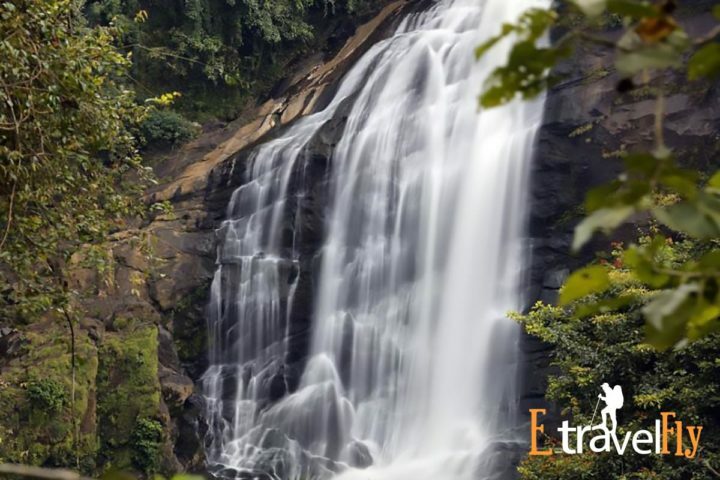 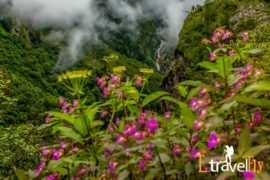 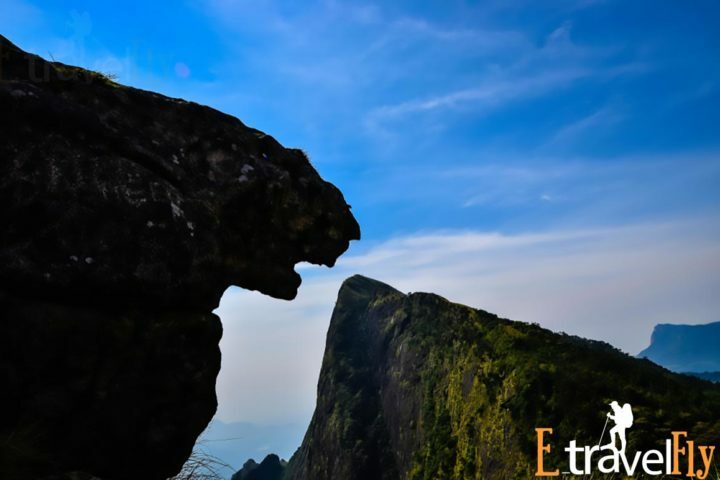 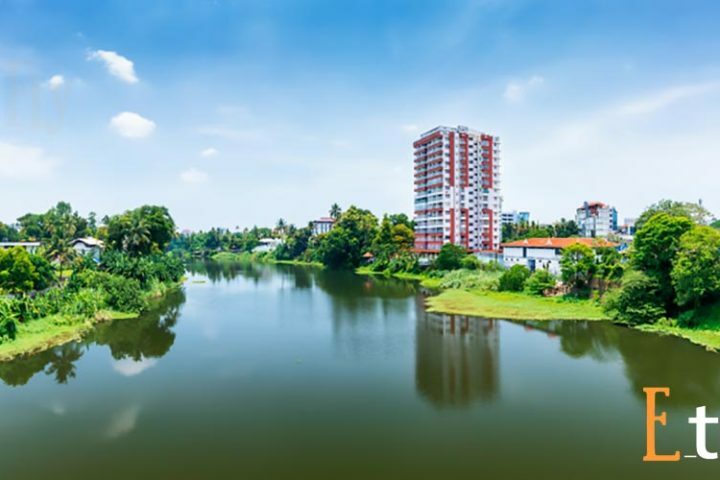 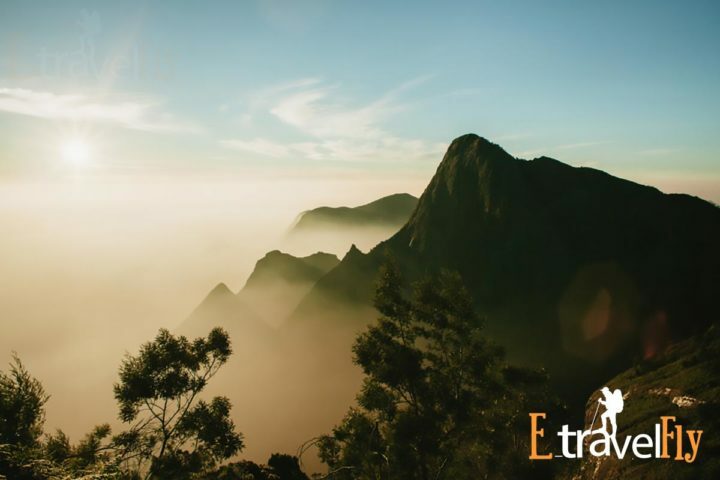 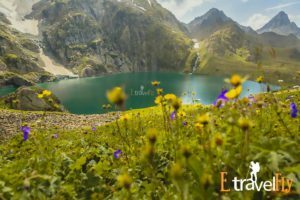 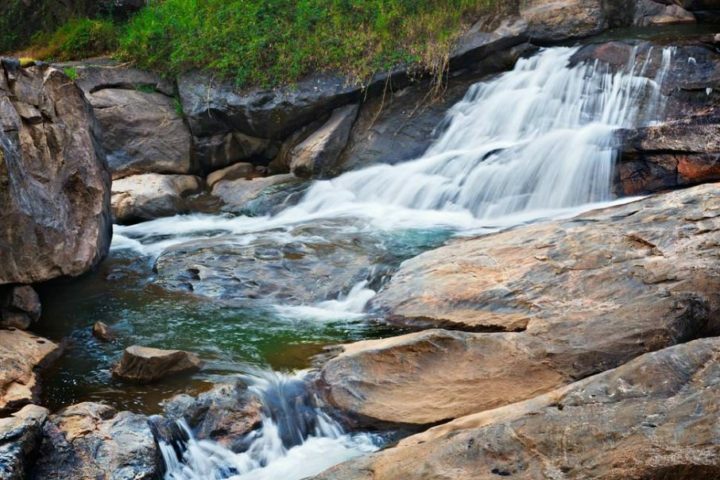 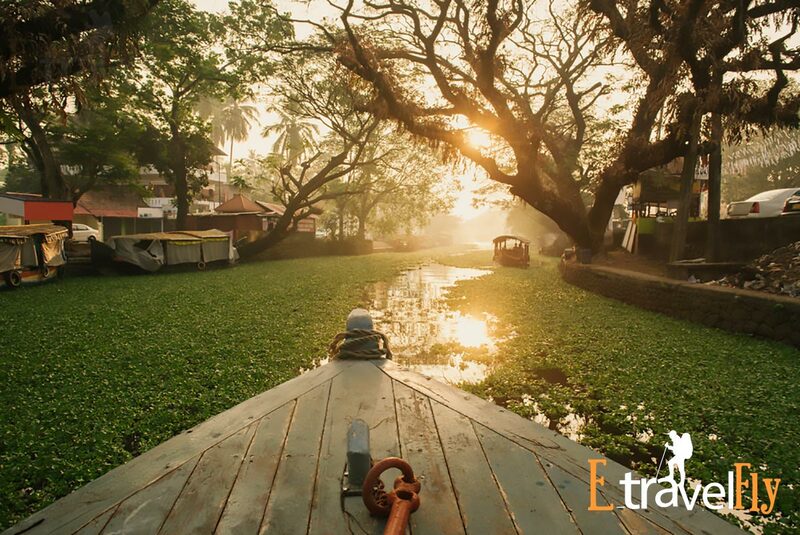 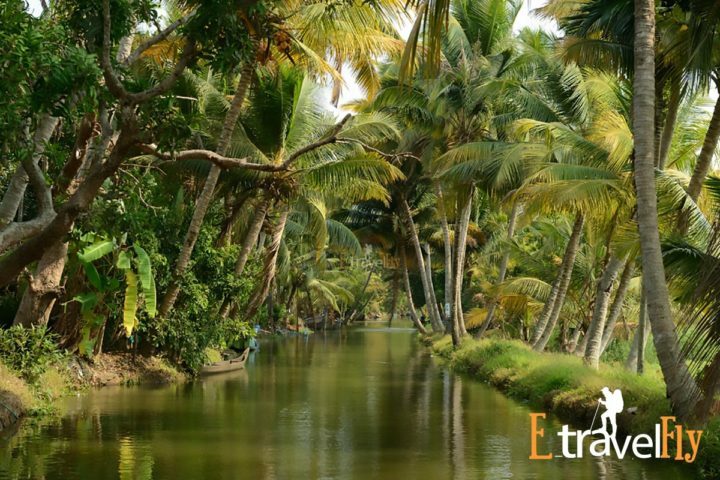 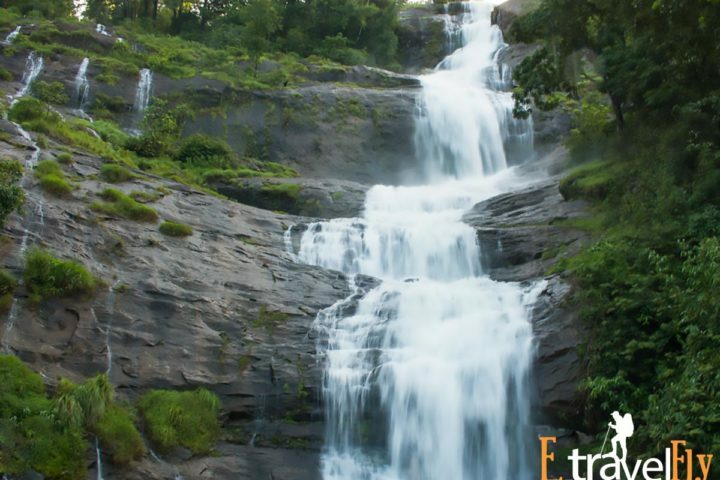 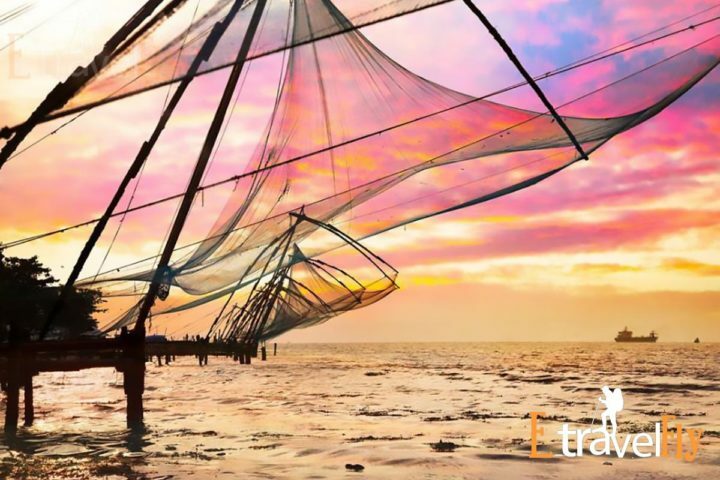 You can discover the nearby areas and spend your time relaxing as the night sets in.The second day of the 5 nights, 6 days Kerala tour package is devoted to sightseeing. 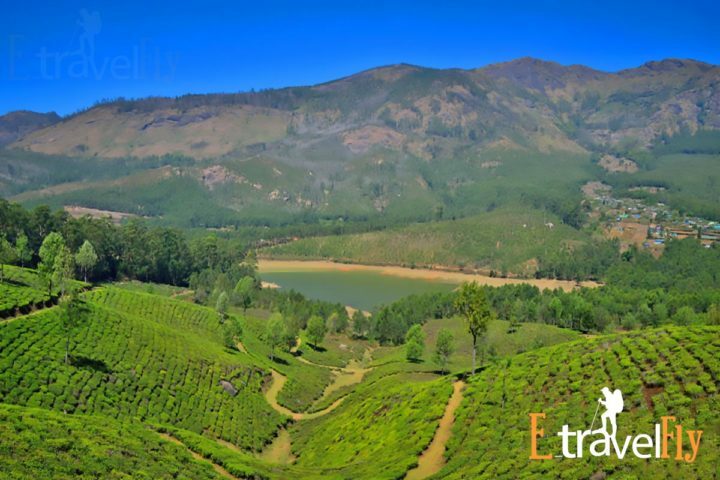 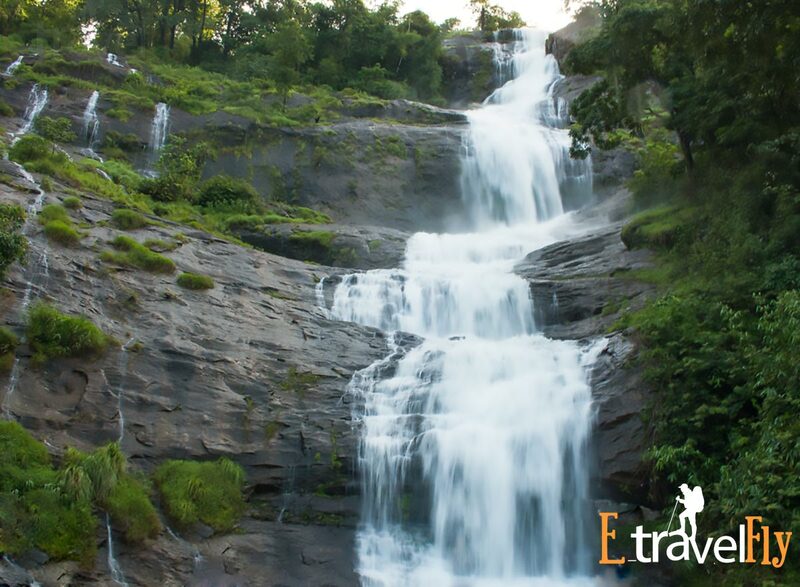 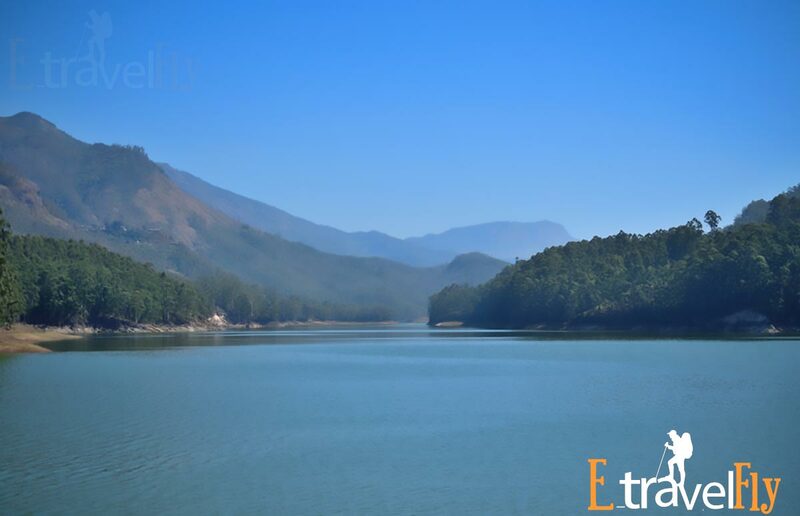 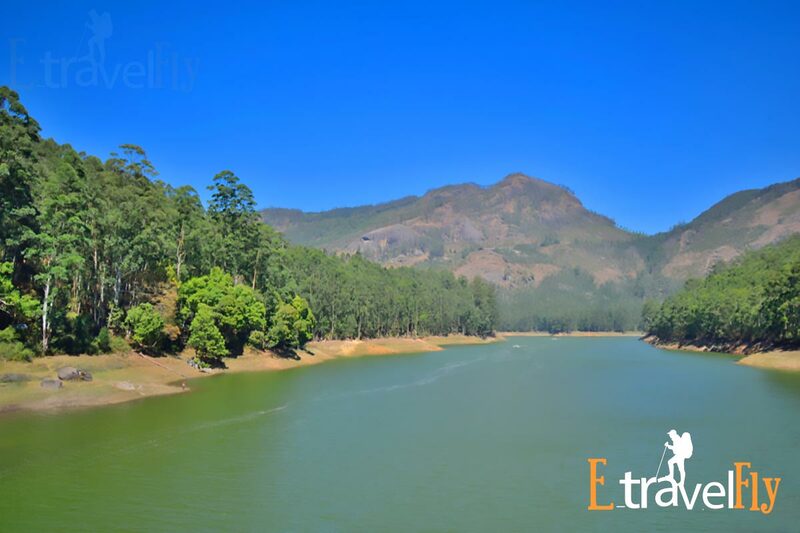 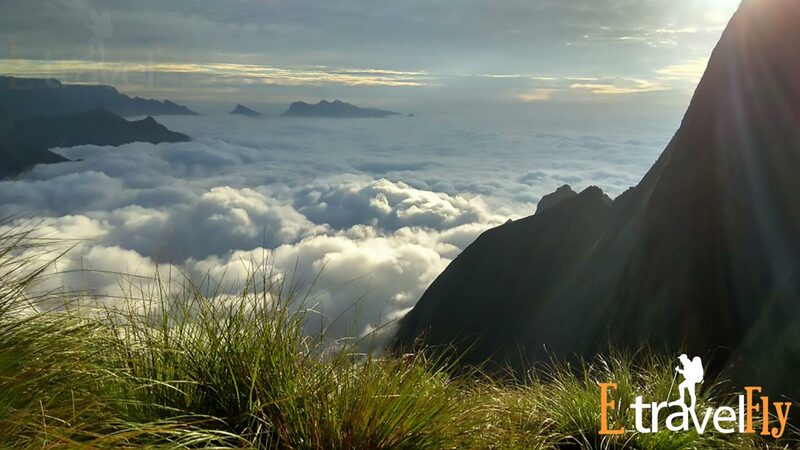 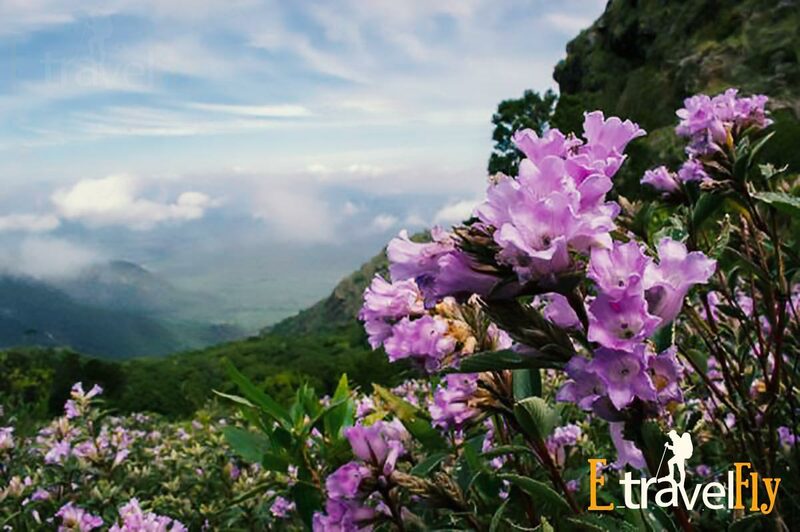 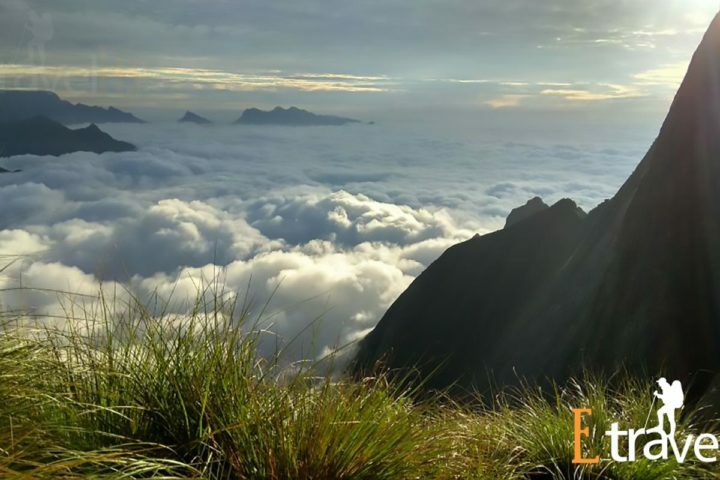 We will visit charming locations like Pothamedu, Mattupetty and Kundala Dam, Echo Point, Eravikulam National Park and Tea Museum. 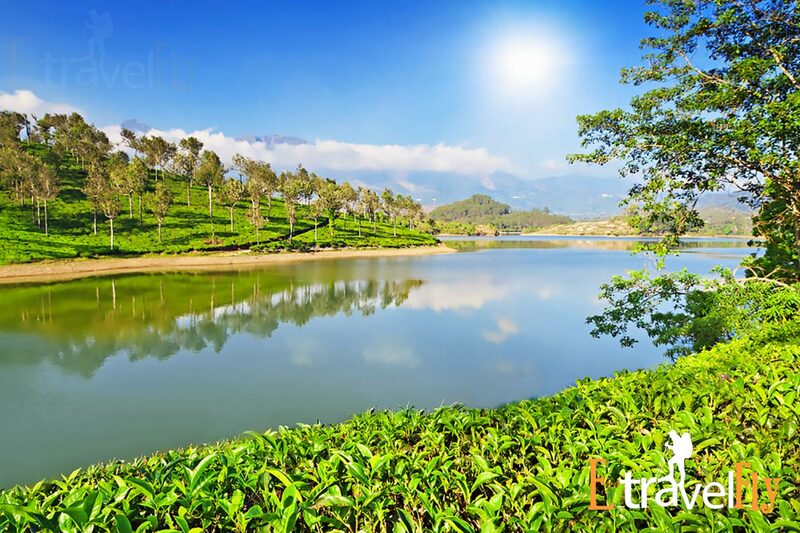 You can relish the lake in tea museum by hiring a boat. 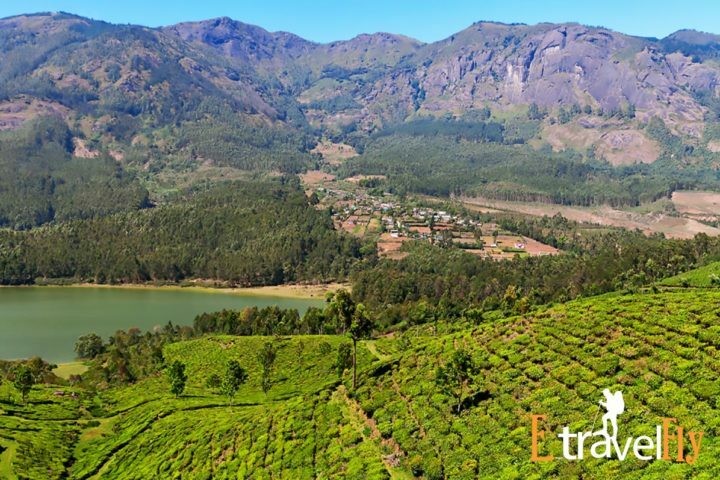 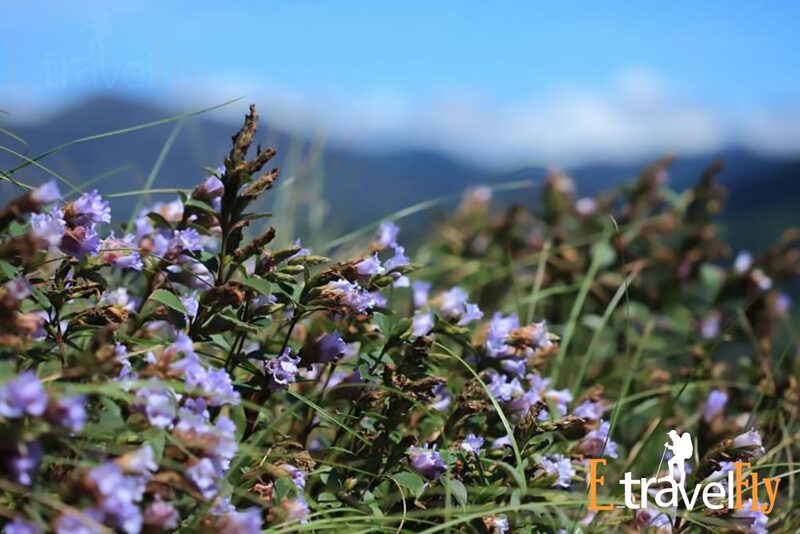 We will also take you to the local markets of Munnar which have some exclusive things to buy. 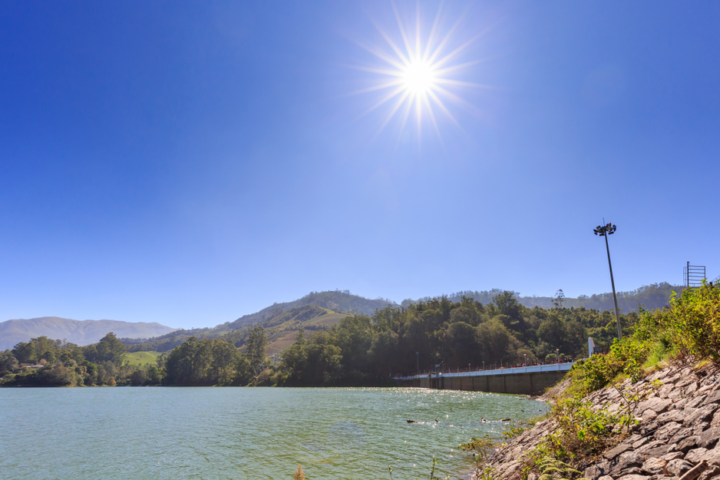 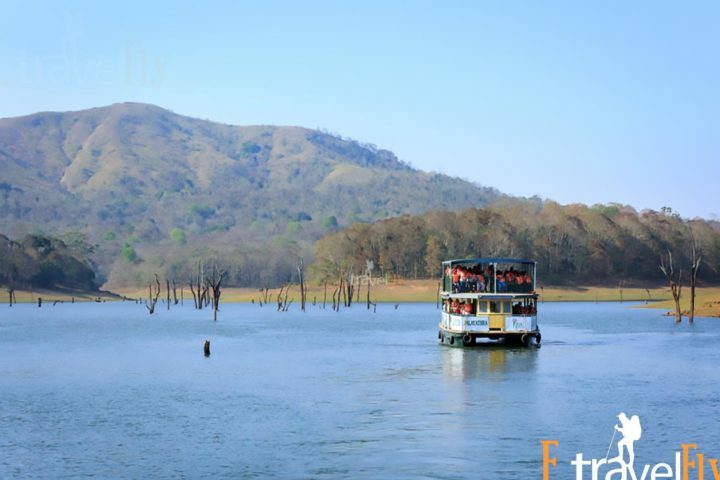 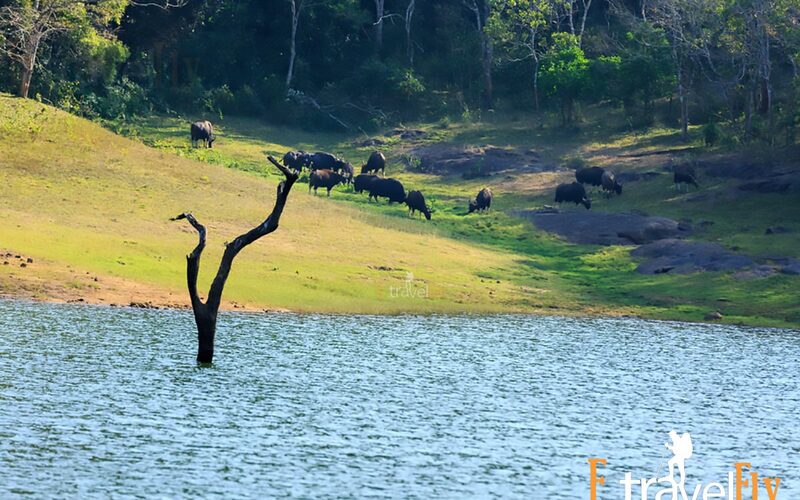 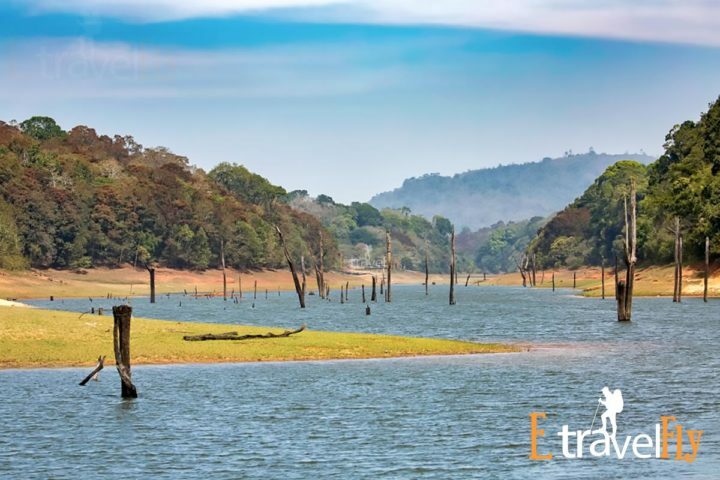 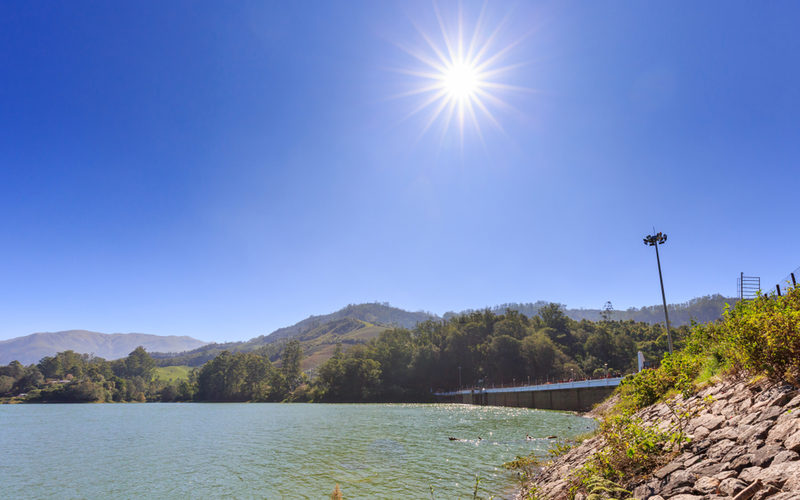 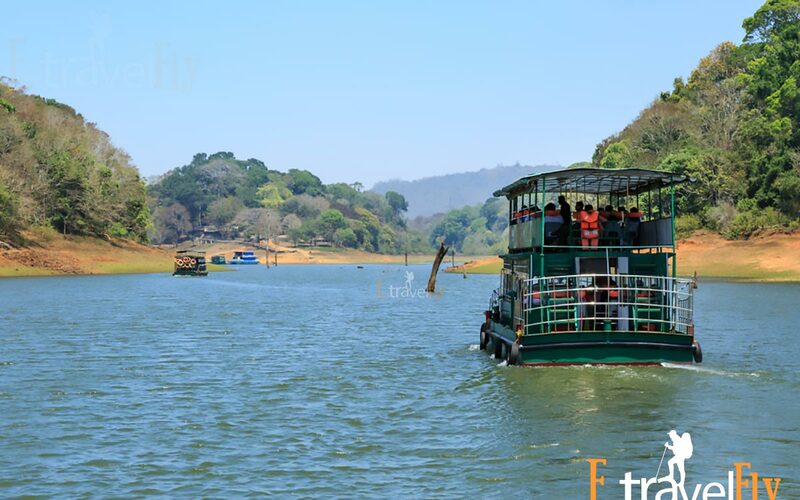 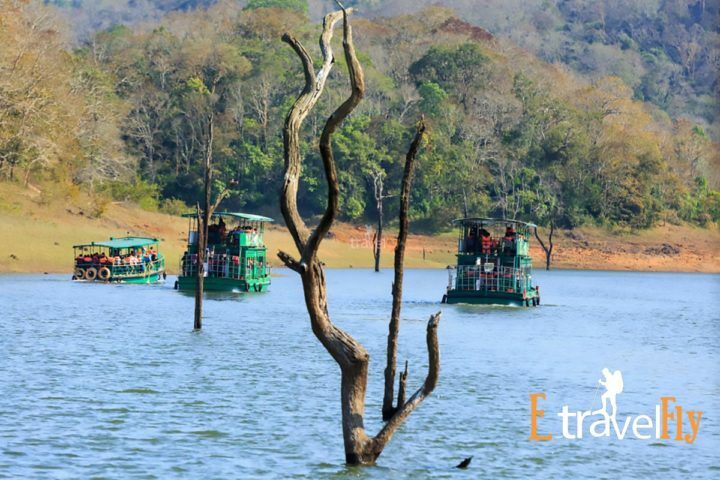 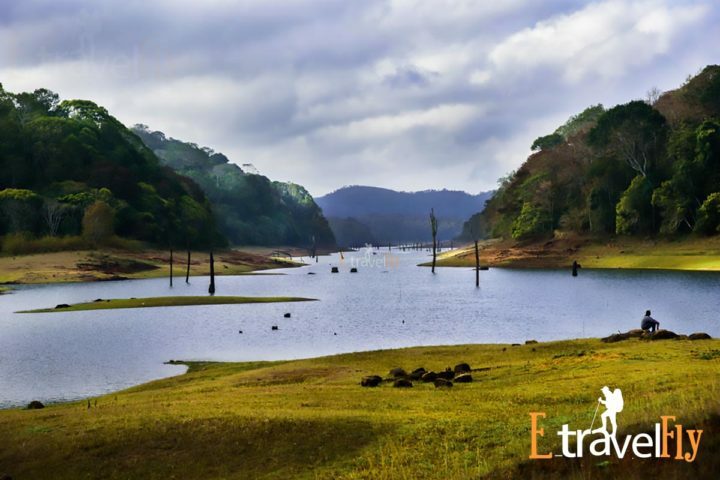 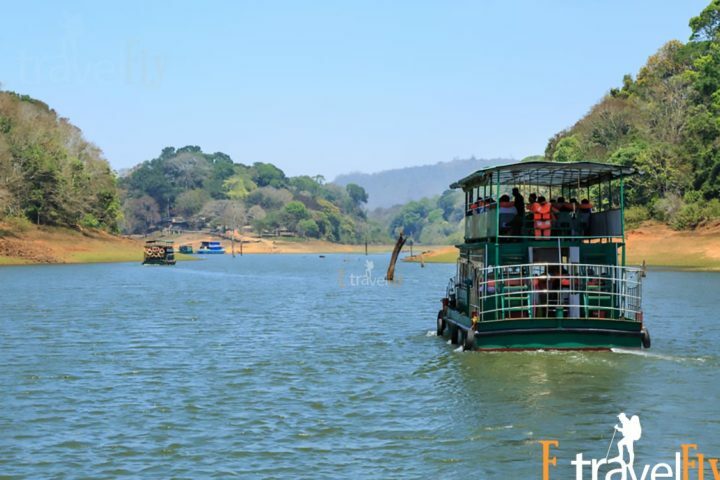 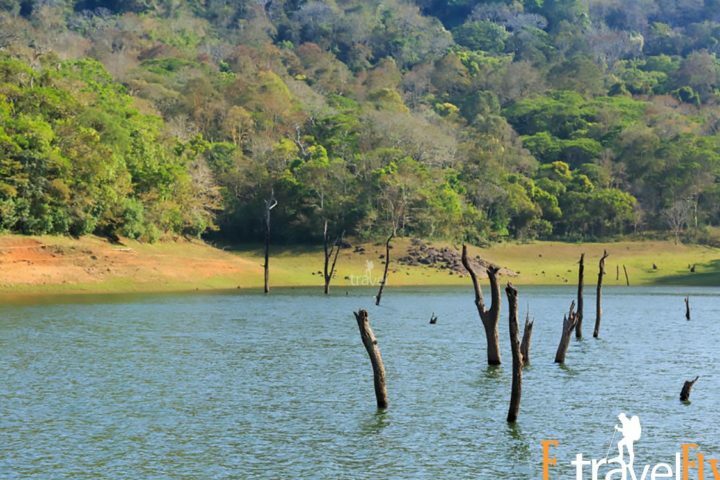 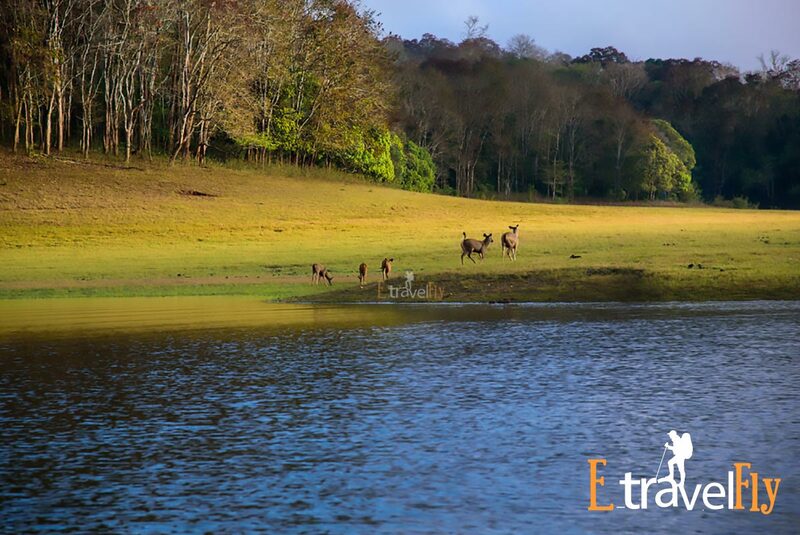 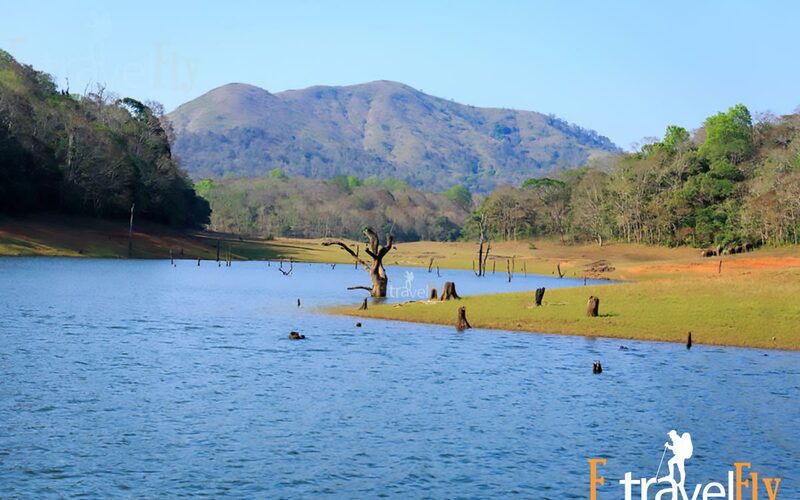 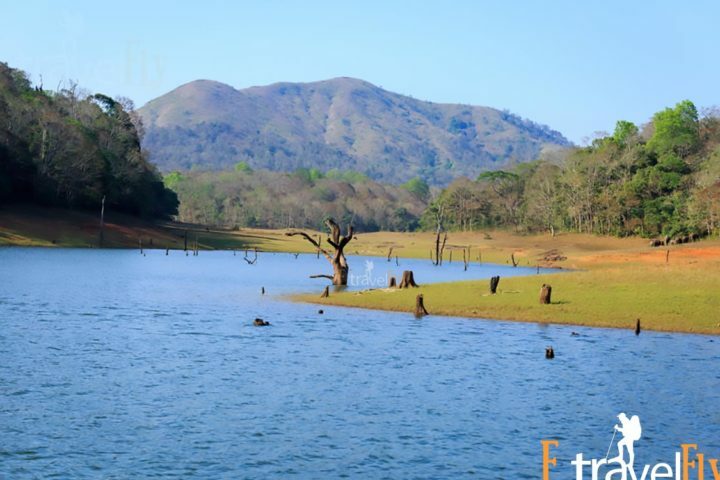 The next day will begin early with a trip to Thekkady- a home to Periyar National Park. 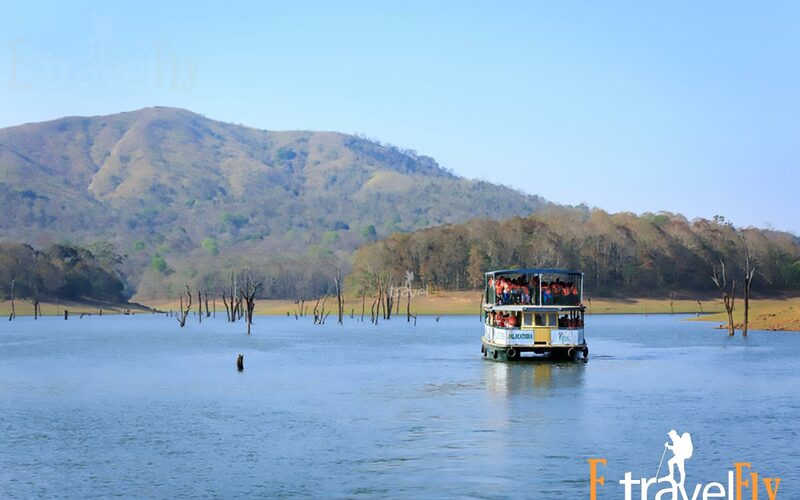 A jungle safari will subject you to an enthralling adventure. 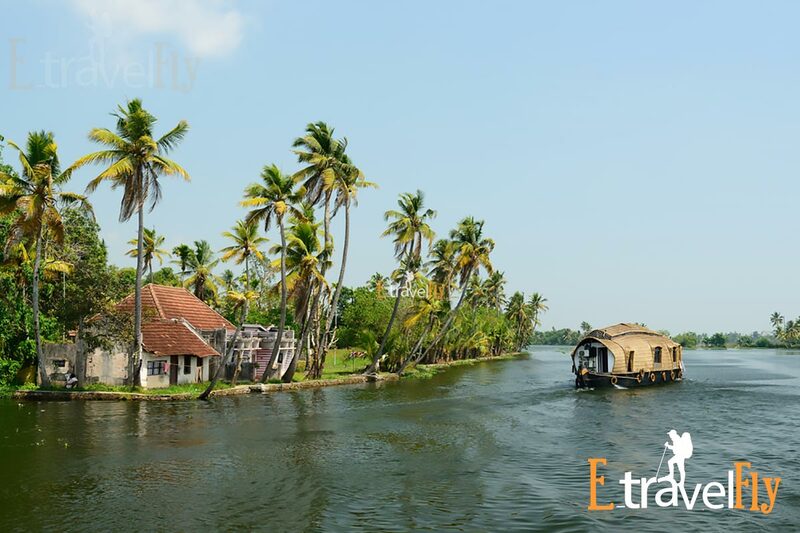 The third day of your Kerala family trip ends with a comfortable night at the hotel. 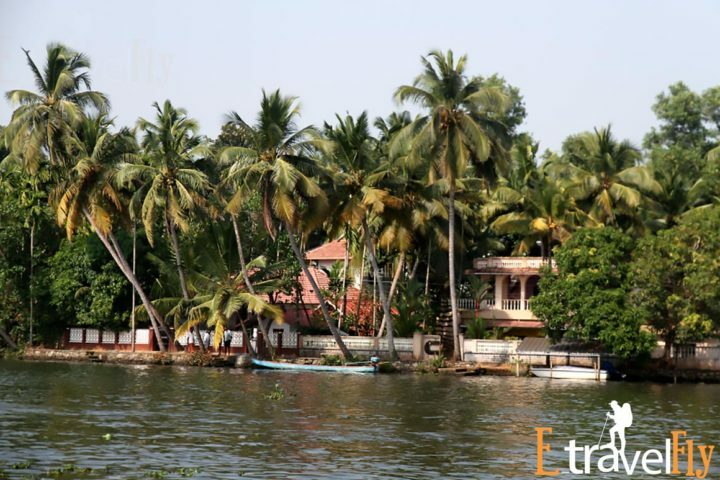 The fourth day begins with healthy breakfast and a journey towards Alleppey. 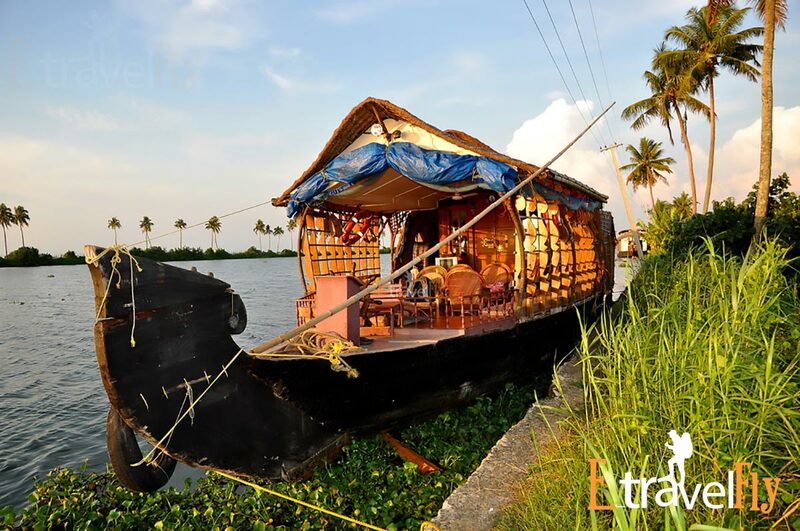 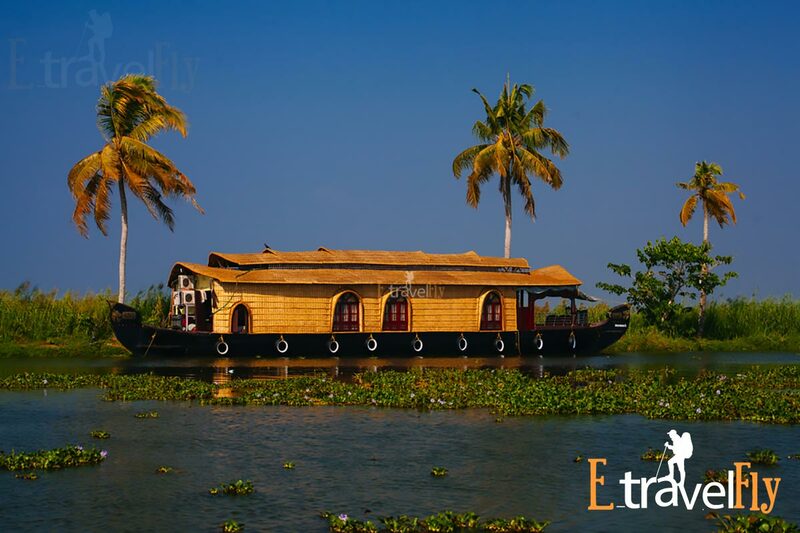 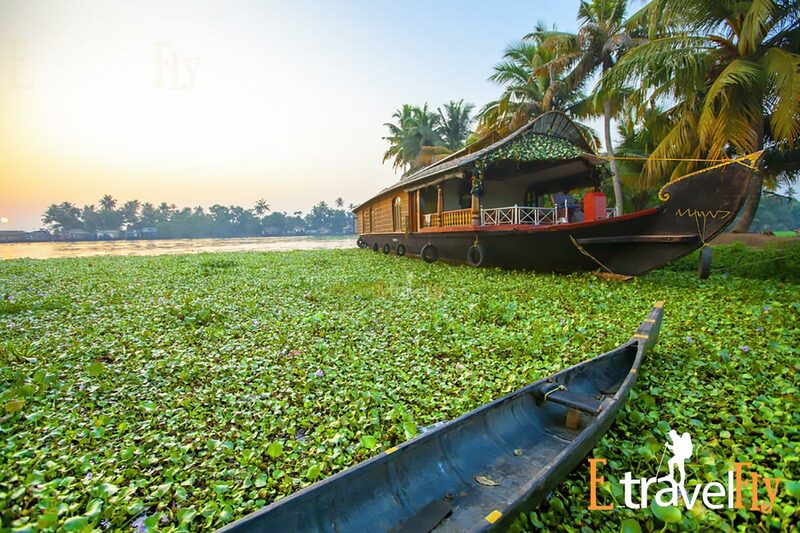 After reaching, you will be checked-in to the exciting houseboat which is the most special part of Kerala 5 nights 6 days package. Lunch will be served after which we will discover the backwaters of Alleppey through a series of unique lagoons, canals, and lakes. 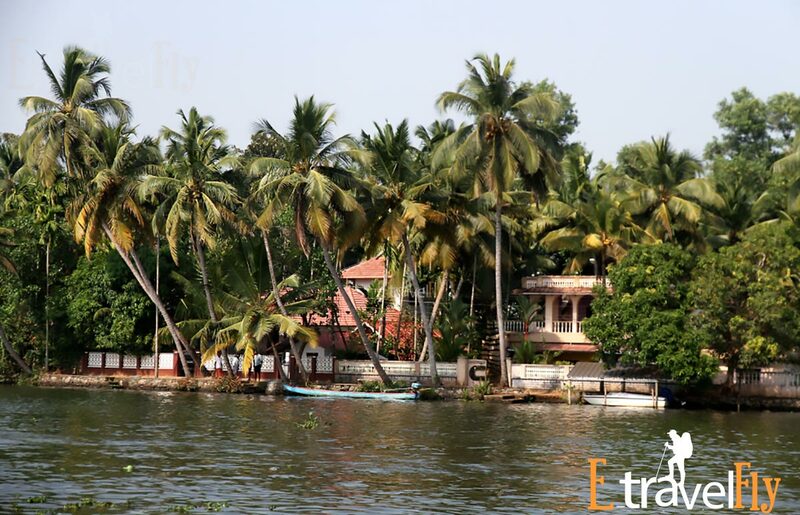 The fifth day starts with a wholesome breakfast surrounded by mighty waves on the houseboat. 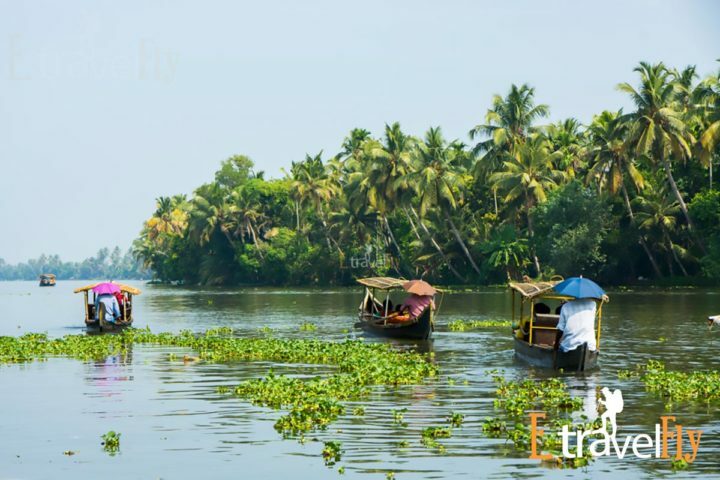 You will be then taken back to Cochin by road. After reaching Cochin, you will be checked-in the hotel for you to relax. 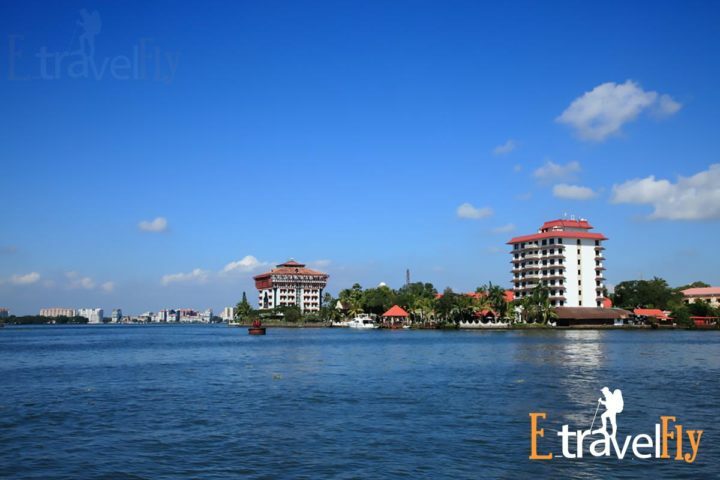 You can enjoy the amazing city by visiting Marine Drive, the Jewish Synagogue, St.Francis Church and the Dutch Palace. 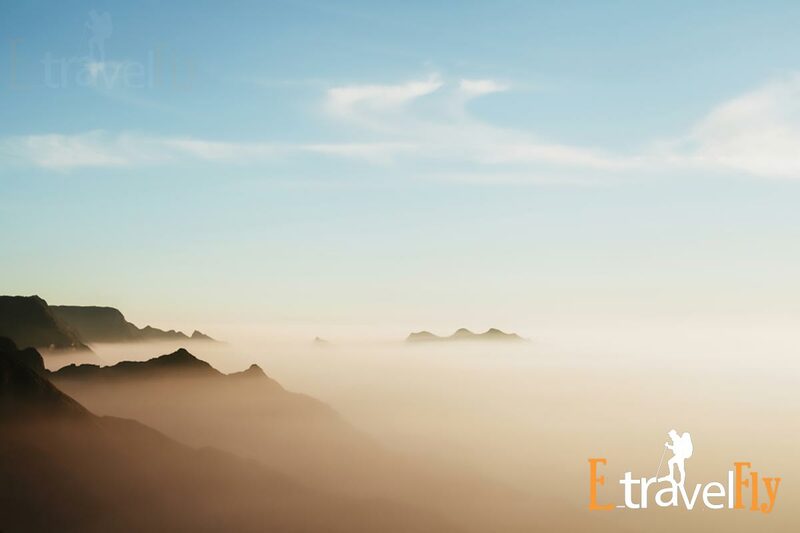 Enjoy your overnight stay at the hotel.You can board respective train/flight on the last day after bidding goodbye.